What Is The Best Laptop For Your Church’s Use? A great laptop makes the day-to-day business of running a church significantly easier. No matter if you are a pastor looking for a laptop to write sermons and respond to emails, a youth director who needs to keep track of updated youth information and pictures and projects they are working on, or are in charge of finances, a great laptop is important. Choosing the right one, however, can be really difficult, no matter what your needs are or what size budget you have to work with, which is why this article will be really helpful for you. 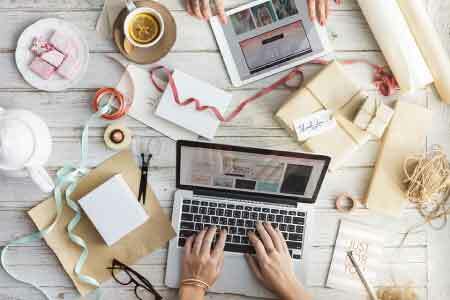 No matter if you are shopping for the best overall laptop, looking to get the best bang for your buck, or simply need a powerful laptop at a low price, knowing what features to look for and the pros and cons of available options will help to ensure that you make the right choice for you and your church. 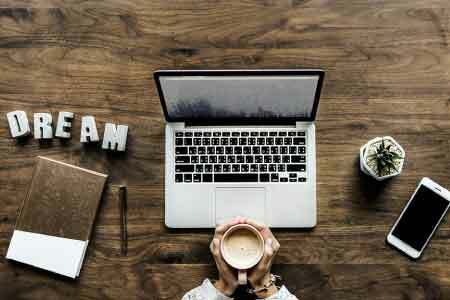 This article will help you decide between three top laptop choices so that you can find the one that will best meet your needs without overspending. What Are the Important Considerations When Buying This Premium Laptop? If you’re looking for the best overall laptop, then you need to consider a few features to make sure that you choose the right one for your needs. Screen Size – laptop screens come in a variety of sizes, and it’s important that you choose the right size for you so that you can get the best use from your laptop. Generally speaking, between 12.5” and 14” screens are highly portable and easy to use, while larger ones tend to get really heavy and smaller screens are difficult to see. Battery Life – the battery life of your new laptop will play a huge role in determining what you can do with it during the day and how tied to your desk you are when working. Look for a battery that can offer at least eight hours of life so that you can work on the go. Platform – platform differences between PCs and Macs are pretty huge, and there are fans on both sides of the debate. Know what type of platform you want so that you can easily choose the best overall laptop to use when at work. This will ensure that you are comfortable when using your computer. Additionally, the keyboard on this laptop is surprisingly snappy and enjoyable to use. The keys are all spaced out evenly and there is plenty of space around the arrow keys, which means that they are easy to access and to use. The touchpad is responsive, and the internal speakers and microphone are powerful enough for most users. There is a myriad of security options on this computer, which is important for keeping personal information safe at a church. 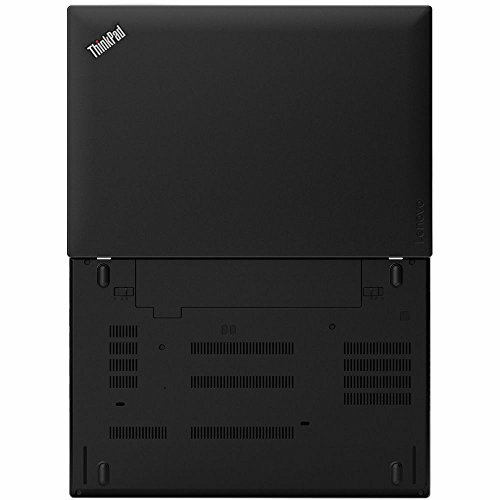 Additionally, the Lenovo Thinkpad T480 runs on the Intel 8th Gen i7-8550OU Quad Core, which is powerful and responsive. While it isn’t the most powerful processor on the market, it is more than able to handle anything that is thrown at it. There really is a lot to love about the Lenovo Thinkpad T480. One of the pros you’ll enjoy if you buy this laptop is that it features 16GB of RAM, which is more than enough for most users. You can easily store, save, edit, and download on this computer without it slowing down. 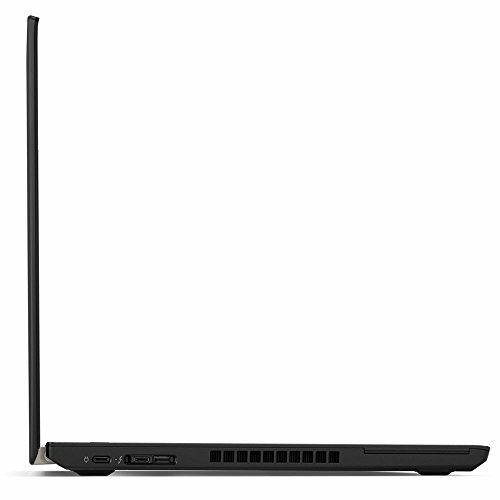 Additionally, it features a fingerprint reader, which makes this laptop really secure. Any financial or personal information is sure to be safe when stored on the Lenovo Thinkpad T480. Another pro of buying this laptop is that it is a 14” screen, which is the perfect size for daily use. You’ll be able to easily see everything on the screen without having to squint, which can cause eye exhaustion throughout the day. Finally, the Lenovo Thinkpad T480 runs on Windows 10. This is a common operating system that most people have experience using, which means that it’s easy for people to use without problems. One drawback to this laptop is that it tends to get really hot on the bottom, which can be a problem when used on a lap. Additionally, this is a slightly heavier laptop, which makes carrying it difficult. What Are the Important Considerations When Buying A Budget Laptop? 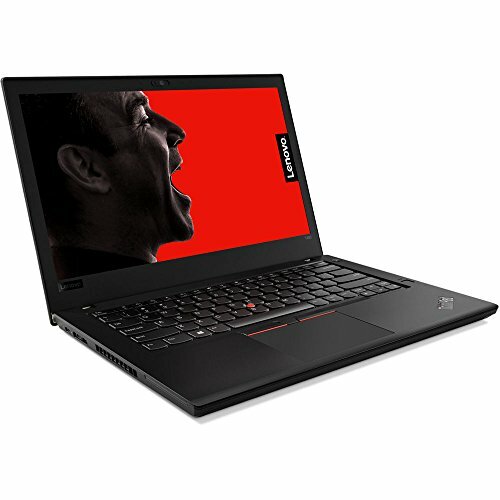 Buying a budget laptop can be really scary, especially because you don’t want to buy a computer that won’t meet your needs. Make sure that you choose a high-quality option by considering the following. 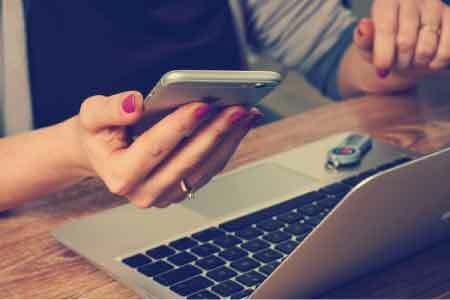 Screen Quality – if you’re going to stare at your screen for hours, then you need to make sure that it’s high quality and comfortable to use and to look at. Additionally, you need to think about whether or not a touchscreen is important to you, as this will add to the cost of your laptop. Keyboard Quality – budget laptops sometimes skimp on the keyboard, but using an uncomfortable keyboard for extended periods of time is really difficult and can result in hand and wrist pain. Look for a keyboard with keys that are in a comfortable layout and that are responsive so you don’t have to press too hard. 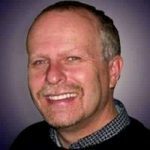 Processor – the processor that your laptop uses will play a huge role in how much work you can get done on your new computer and how quickly it responds to you. Higher quality processors will add to the price of the laptop, so you need to do your research to find a great middle ground. Even though this is a budget laptop, it still offers fairly decent sound. There are two speakers underneath the laptop, and when used with the included Dolby DSP software then they can produce decent mid-range power that sounds full and rich. 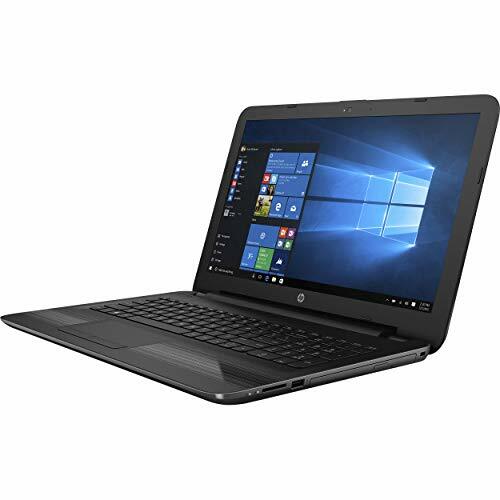 This budget laptop is perfect for any church who can’t overspend on equipment but needs a durable laptop to handle daily jobs. It’s easy to upgrade the included memory, but even without an upgrade, the HP 250 G5 won’t pause or delay on most daily tasks, which makes multitasking possible. 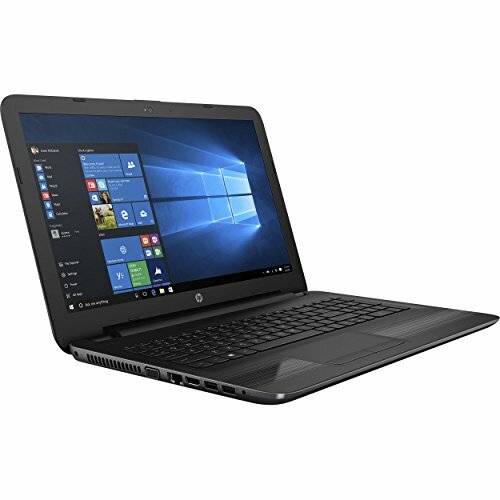 Most budget laptops tend to lag or freeze when used for multitasking, but the HP 250 G5 has enough memory and is designed to prevent this problem from occurring. Additionally, the HP 250 G5 takes security seriously. It features hardware-based encryption to ensure that user credentials, email, and all saved data are safe. Thanks to that security and the durable chassis that’s designed to protect against bumps and bangs, the HP 250 G5 is great to take on the go, as long as you bring your power cord for extended work sessions. Even though the HP 250 G5 may not look quite as impressive as other options on the market, it’s still a surprisingly powerful laptop. One of the main pros of buying this budget laptop is that it uses an Intel Core i5-6200U processor, which is really powerful. 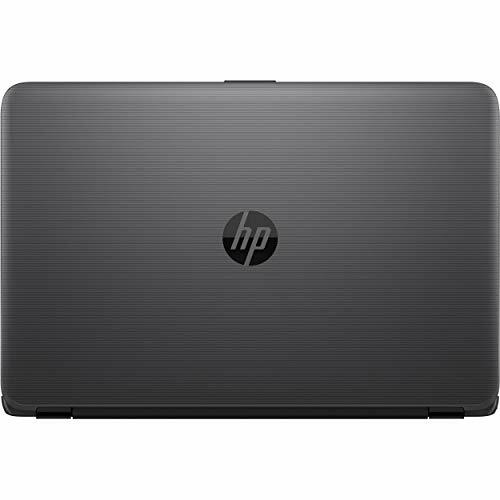 Another benefit you’ll enjoy when you opt for this laptop is that it has a very durable design. Unlike other budget laptops, this one doesn’t feel low quality and won’t bend backward when you push back on the screen. 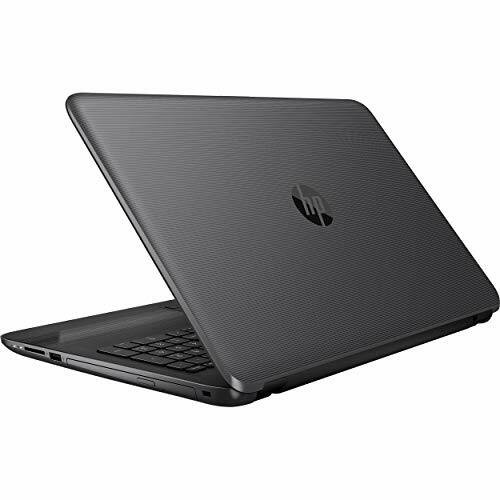 Additionally, the HP 250 G5 has a surprisingly large 15.6” screen that is anti-glare, which is great for church employees who spend the majority of their day looking at their computer, as it will help fight eye fatigue. This laptop also features a USB 3.0 port, which is a surprising benefit on a budget laptop. One downside of the HP 250 G5 is that it doesn’t have the sharpest screen. Pixel resolution is 1366 x 768, which isn’t very high considering the large screen size. Another con is that this laptop has a lower battery life, which can make some employees feel tethered to their desk. What Are the Important Considerations When Buying A Mid-Range Laptop? When looking for the best bang for your buck, you need to think beyond price and screen size and pay attention to the inner workings of a laptop. Keep these considerations in mind when shopping. RAM – the more memory that you have, the more you will be able to save on your computer and the more you will be able to use it without having to worry about running out of storage or memory space. While 4GB used to be the industry standard, it’s a good idea to consider looking for 8GB or even 18GB of RAM for the best user experience. USB Port – it’s a good idea to look for a laptop with a USB 3.0 port on it. This allows you to enjoy faster access of your external or SSD drive or when using a mouse or additional keyboard. These ports are about 10x faster than a USB 2.0 port, allowing you to work faster. Speakers – when you opt for a laptop with great internal speakers, you won’t have to worry about buying external ones. Powerful internal speakers make showing presentations and listening to music a lot more enjoyable. 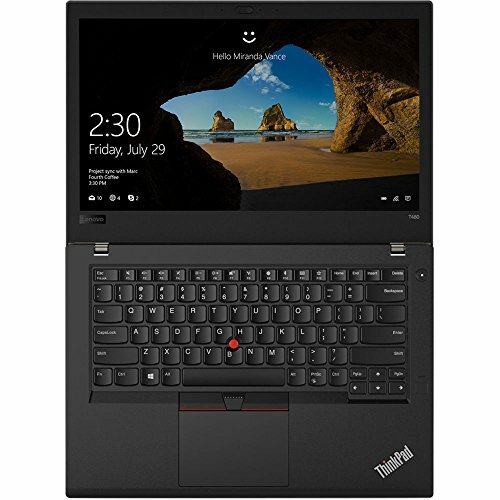 One thing that really sets the 2019 Lenovo Thinkpad T480 apart from other options on the market and makes it the best bang for your buck when shopping for a church laptop is that it runs on the Intel Quad-Core i5-825OU. This is a huge upgrade over older CPUs and ensures incredible performance and some of the fastest processing speeds available. 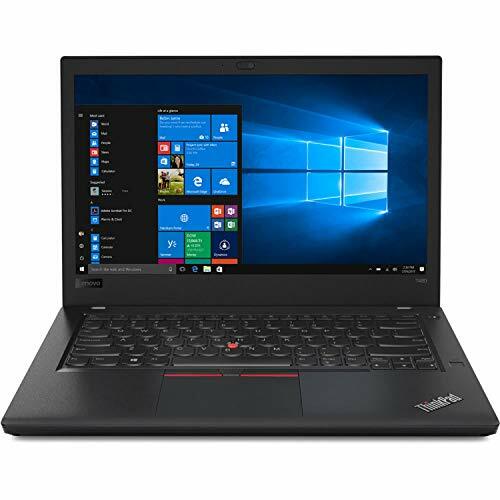 Another reason to love the 2019 Lenovo Thinkpad T480 is that it has a screen that is LED backlit and anti-glare, which allows this laptop to be used in almost any location without having to worry about eye strain. It runs on Windows 10 Professional 64-bit, which is perfect for a business such as a church, as it offers fast computing speeds and doesn’t lag. Additionally, the 400:1 contrast ratio of this laptop ensures that all shadows and bright colors are clearly defined, which results in sharp picture quality. Combined with the 4K max resolution of 4096 x 2304, this laptop looks as great as it works, which makes it perfect for showing videos and photographs and putting together presentations for meetings. 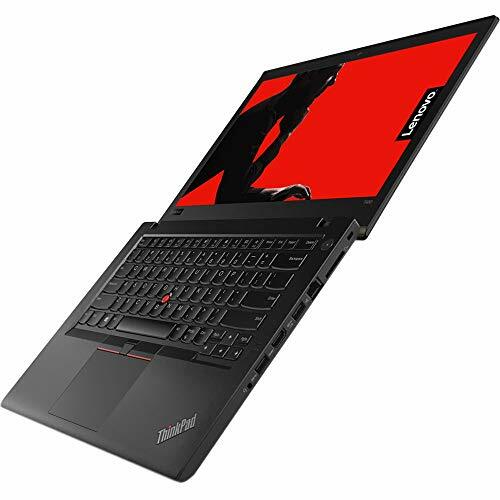 There are some definite pros to buying the 2019 Lenovo Thinkpad T480. One of the top features that it offers is its 400:1 contrast ratio, which results in users being able to easily see high-contrast shadows and lights and darks when looking at pictures or watching a movie. Another pro of this laptop is that it features a fingerprint reader to ensure that your files are all safe. This prevents people from accessing your files without your permission. 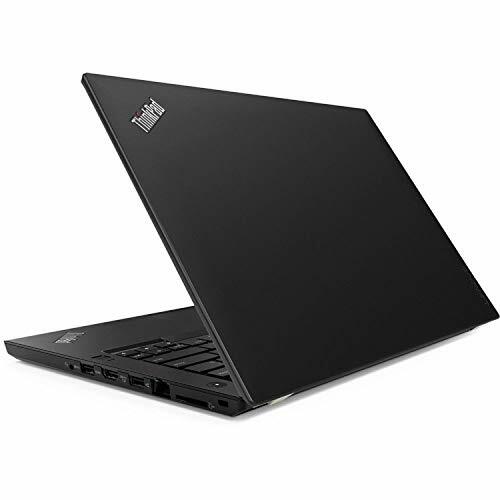 In addition to these great features, the 2019 Lenovo Thinkpad T480 has an HD 720p webcam. Having access to a powerful webcam makes it easy for church employees to communicate with other church employees around the world. Finally, this laptop really shines since users can choose from upgraded storage options, adding up to 32GB of ram, which results in a powerful computer that offers plenty of storage. One drawback to this laptop is that the standard design of the laptop itself isn’t updated, which can make it look outdated. 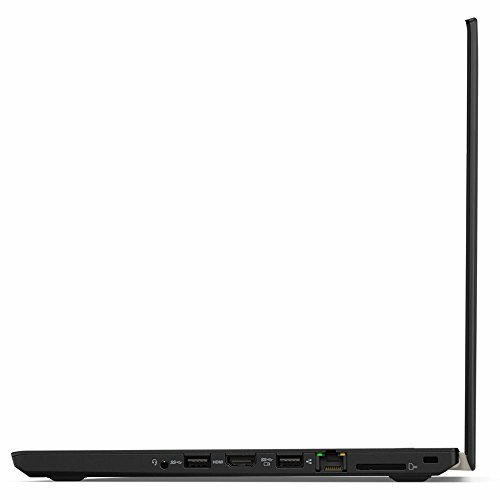 Additionally, the 2019 Lenovo Thinkpad T480 combination headphone and microphone jack may not be powerful enough for some users. The best overall laptop on this list is the Lenovo Thinkpad T480. It’s packed with great features that make it an obvious choice for any church, even though it is priced higher than other similar laptops. Thanks to the full HD IPS and Windows 10 Pro, it’s a great option for any church employee to rely on both in and out of their office. 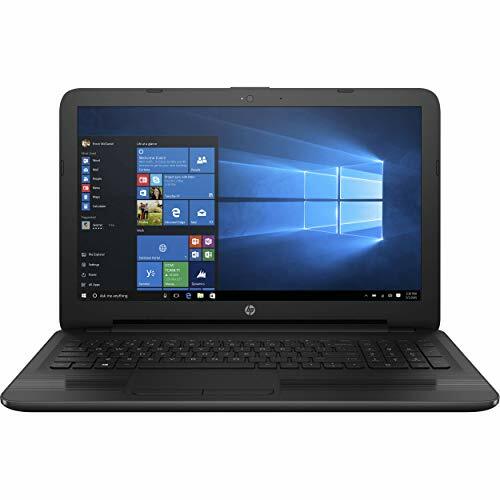 Just because you need to buy a laptop on a budget doesn’t mean that you need to choose one that won’t meet your needs when you opt for the HP 250 G5. This is a surprisingly powerful laptop with a large screen that is great for daily use in a church office. It’s easy to connect to the internet and doesn’t suffer from a lot of lag when multiple programs are used. Finally, the best bang for your buck is clearly the 2019 Lenovo Thinkpad T480. 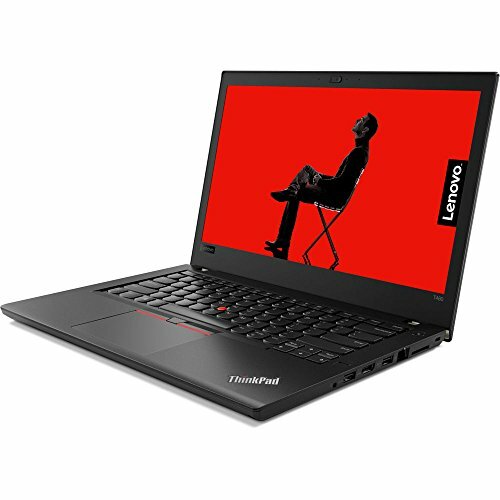 The updated CPU makes it a more powerful option than the other Thinkpad on this list and ensures that you can easily go from working on church reports to showing a movie that the youth group made. It’s a flexible and powerful piece of equipment that’s a great option for any church.